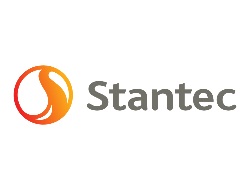 At Stantec, their business objective is to maintain their position as a top tier global design and delivery firm. Their local strength, knowledge, and relationships, coupled with world-class expertise, have allowed them to go anywhere to meet their clients’ needs in more creative and personalized ways. With a long-term commitment to the people and places they serve, Stantec has the unique ability to connect to projects on a personal level and advance the quality of life in communities across the globe. They believe continued growth will increase shareholder value and give Stantec employees the opportunity to work with the best clients, on the best projects, and deliver exceptional service.